Microsoft released the Windows 10 Creators Update back in April of this year, but many still haven’t received the update yet. The reason for this is because Microsoft is pushing the update in a staggered approach first to newer OEM systems followed by everyone else later in the year. However, if you’re one of those who want access to all the new features the Windows 10 Creators Update without having to wait in line for Microsoft to push it to you, Microsoft has also provided an alternate way for you to get the Creators Update immediately. Today we’ll show you how to update to the Windows 10 Creators Update using Microsoft’s Update Assistant tool. Launch the Windows 10 Update Assistant. 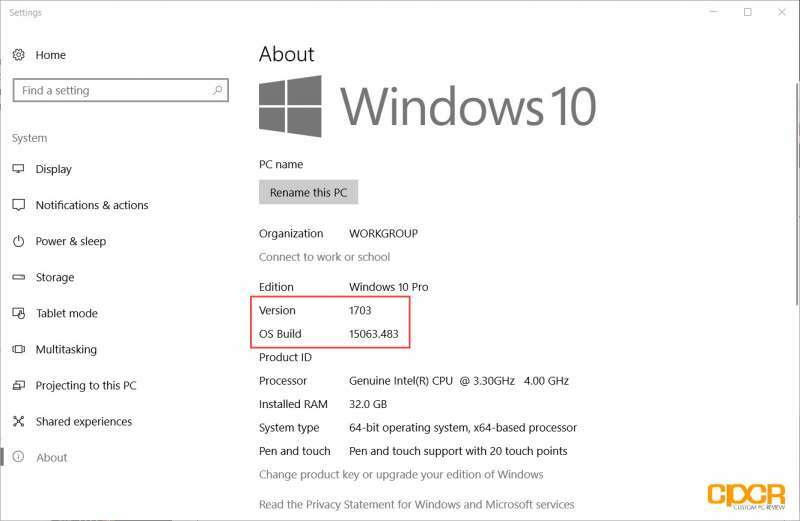 The Windows 10 Update Assistant should detect the build number of Windows 10 on the PC you’re running and offer you an update to build 15063 (In the utility it says version, but this is actually the build). Simply click on Update Now button in the bottom right corner of the utility begin the update. 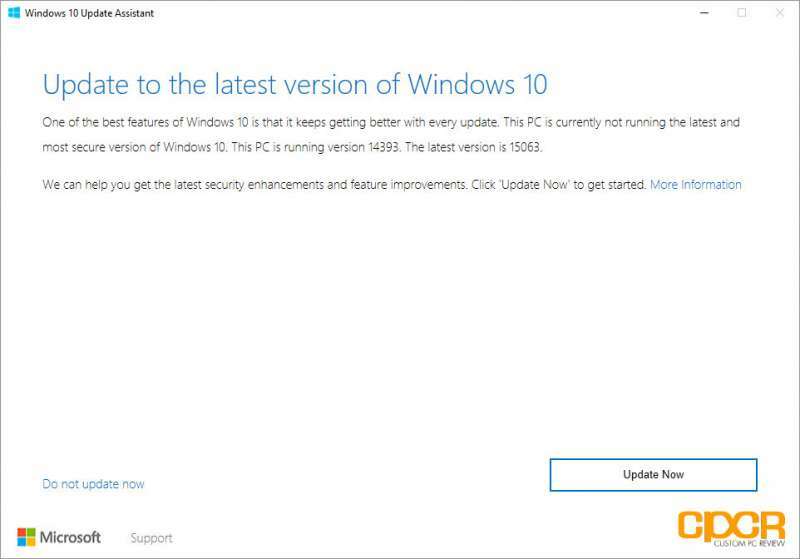 Once the update is complete, it will let you know that you’ve updated to the latest version of Windows 10. Congratulations! If you want, you can confirm the update by going to the About page in the Windows Settings menu to confirm you’re running Version 1703 and Build 15063.